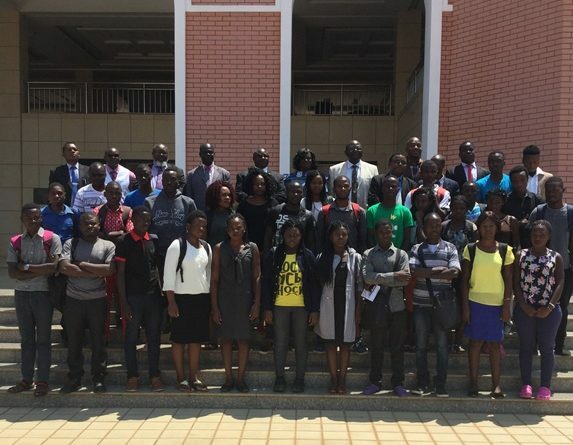 University Registrar Dr Tarsizius Nampota has announced that the second semester for the Malawi University of Science and Technology (MUST) opens this coming weekend. “The semester opens on Monday, April 15, 2019 and students are requested to arrive on campus on Sunday, April 14,” he said. Meanwhile, the university management is congratulating all students who did well in their end of first semester examinations. The management team is also encouraging those that faced challenges to work harder and smarter as they start the new semester.